Parapharyngeal infection is the most common deep neck space infection in children and, in rare instances, can result in bony destruction of the cervical spine. We report one such case that required occipital to cervical fusion and halo-vest fixation. 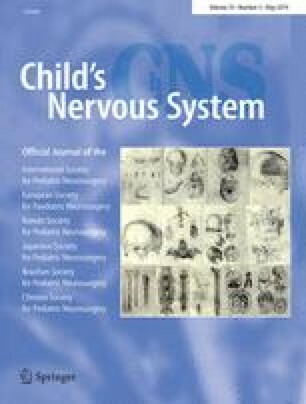 We also review the literature and discuss the etiology, diagnosis, and treatment options for managing pediatric cervical bony destruction secondary to infection. The authors report no confilcts of interet with the information presented in this manuscript.